Understanding Machine Learning #Infographic ~ Visualistan '+g+"
We now live in an age where machines can teach themselves without human intervention. This perpetual self-education can produce insights that are helpful in making proper and productive decisions for us across a variety of fields, from medicine to interstellar space travel. 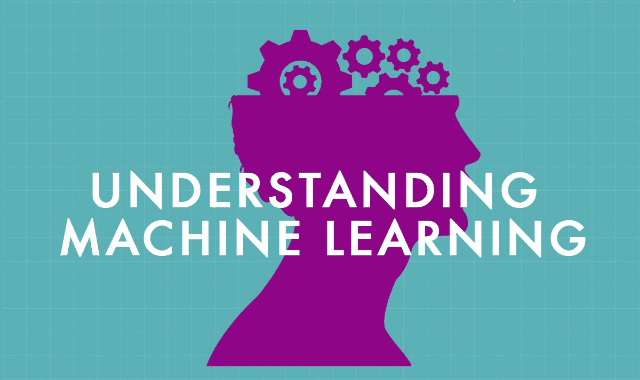 Let's take a look at what Machine Learning is, how it works, and how it will change the world we live in.